For information about Brookehaven puppies please first read the page below plus the FAQ’s. 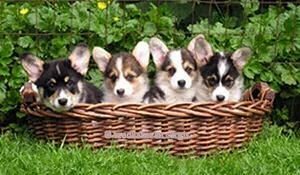 The Brookehaven goal, as it is with all reputable breeder exhibitors, is for each and every puppy to be a healthy Corgi of top quality. Proper breed type, a solid and loving temperament, health, and good structure are all of equal importance. The purpose of this page isn’t to sell puppies. However, occasionally there can be quality puppies available to approved and loving homes. 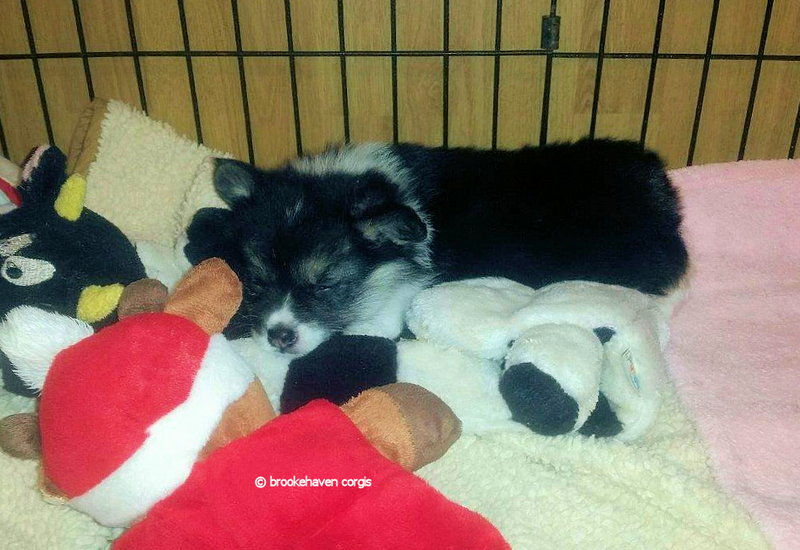 Brookehaven puppies aren’t born on a regular basis nor on any type of a schedule. 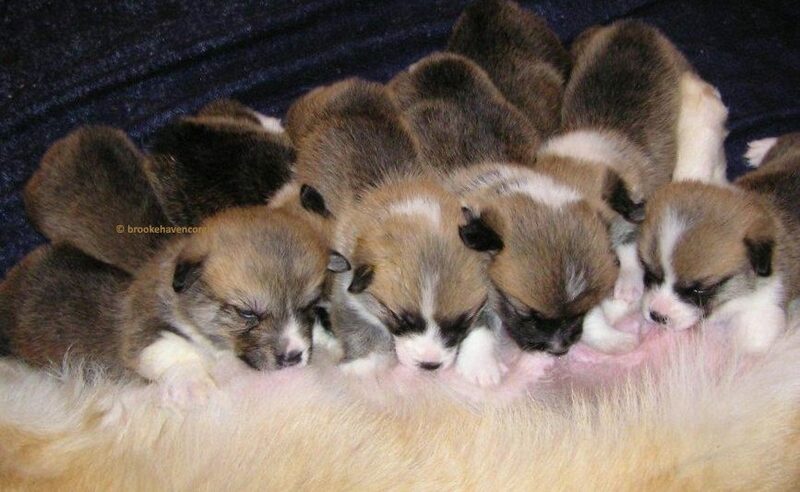 Litters are bred with the goal of obtaining a puppy to keep and to show. A breeding is never undertaken with the sole plan of producing puppies to sell. Prior to a breeding both parents of Brookehaven puppies will have OFA and possibly also have PennHip hip clearances in place. They will have had their eyes certified clear of hereditary eye defects by a veterinary ophthalmologist. Finally, both will have been DNA tested for DM and vWD unless their status is already known based upon their parentage. Without exception all pet puppies or adults leave for their new homes either already altered or upon a non breeding spay/neuter contract. With the latter, limited registration AKC papers are supplied after receipt of proof of spaying or neutering. 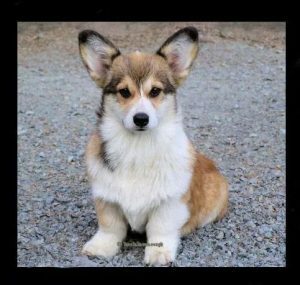 A four year warranty against disabling hereditary defects is offered on a Brookehaven bred dog and a Brookehaven Corgi, whether puppy or adult, which can’t be retained for any reason must be returned to its breeder. All puppies are cute, and once you visit with a litter of Corgi pups you’ll quickly find that they’re nearly impossible to resist! But since the acquisition of a puppy is the start of a very long term commitment please take the time to investigate before you invest in a new member of your family. 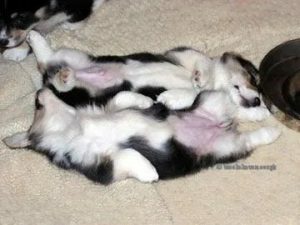 Along with educating yourself about breed characteristics, temperament, and outlook on life, also be fully aware of the possible health issues existing in Corgis. Always ensure that the Corgi you’re considering has parents who each possess hip and eye clearances and also necessary DNA tests, and never be afraid to ask for proof of these health clearances on the parents. Ask to view the certificates issued by OFA/PennHip, to see the eye clearance forms, and to see copies of all DNA results. If a breeder simply claims “hips are x-rayed” or “eyes have been checked” know that in actuality those statements tell you nothing at all. Unfortunately all breeders aren’t created equal and some will lie, either blatantly or by the simple omission of facts, in an effort to sell their puppies. Yes, all puppies are cute but not all puppies will have the same chance to be healthy and long lived family members. Walk away from a breeder or from a litter if all of the appropriate health clearances aren’t in place. Be certain that the breeder of the puppy you’re considering will provide you with a written sales contract/purchase agreement. But watch out for refund or replacement warranties in an agreement which require the return of your puppy or dog. 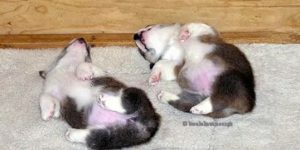 Should your Corgi develop a health problem at 2+ years of age what are the chances you’ll want to bring him back to the breeder to “exchange” for a different puppy or dog? At two years of age your Corgi will be a beloved family member and the last thing you’ll want to consider is returning him like an old pair of tennis shoes. Overall, a ”return your current dog for a replacement” type of warranty/guarantee is a useless one for you as a buyer and owner. 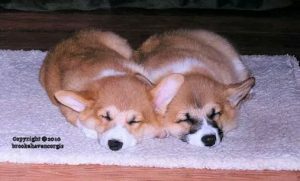 If you do nothing else before starting your puppy search please read the wonderful article “Finding a Pembroke Welsh Corgi” authored by Liz Myhre of Emrys Corgis. And then once you’ve finished it you can access the membership list of the Pembroke Welsh Corgi Club of America to help you to find a wonderful breeder in your geographic region. If you’d like more information about Brookehaven puppies please first read the FAQ’s. Then you may contact Kathi using the Contact Page. You’ll be asked to fill out a questionnaire when inquiring about available puppies. This isn’t done to pry into your personal life but rather to match available puppies with the best home and lifestyle situations for their individual personalities and activity levels. Brookehaven puppies are never shipped via airlines or sent by land transport ‘pet delivery’ services to their new families.